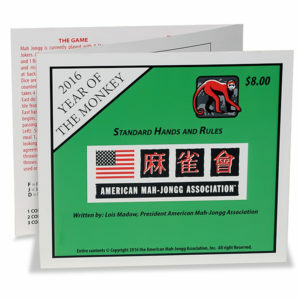 Complete, easy to follow instruction book includes over 150 photographs and illustrations to help players learn the game. 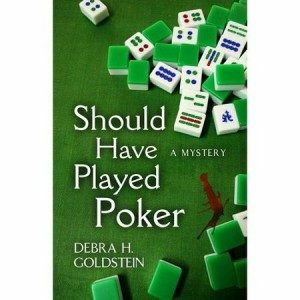 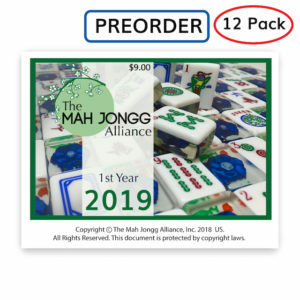 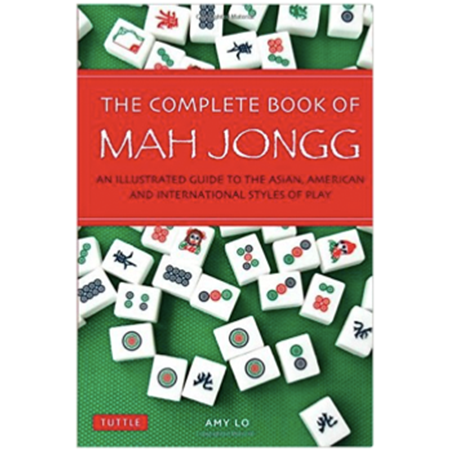 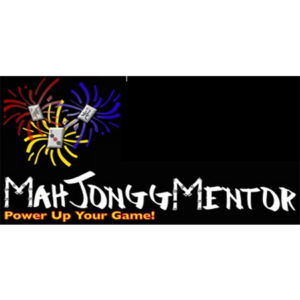 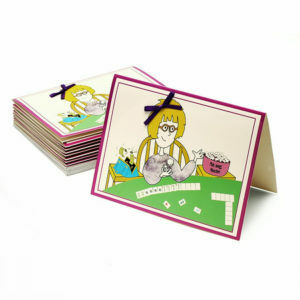 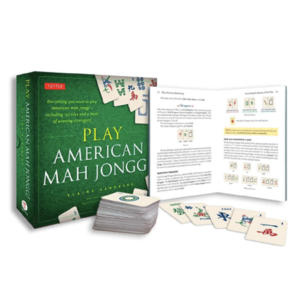 This is the first Mah Jongg book to completely cover the Cantonese style game – popularly known as “Chinese Mah Jongg”. 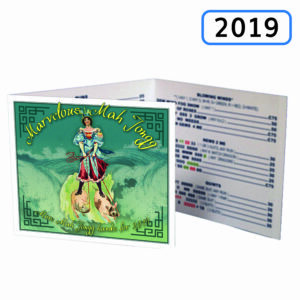 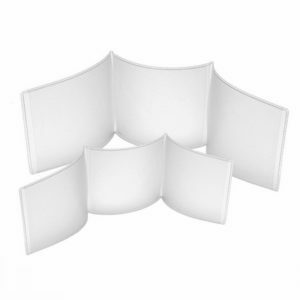 $84.00 – $96.00 This item will be released on at a future date.